Today we’re excited to share Part 2 of lash appointment tips right from some of our salon owners. Here’s to feeling even more comfortable when you come in for your first (and second and third and fourth…) visit! 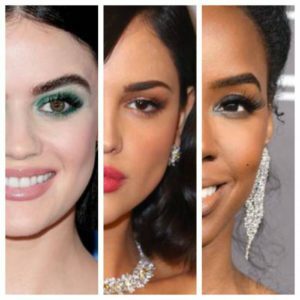 See below for some more expert advice surrounding lash customization and the importance of regular refills shared by Cathy Snyder, our Sandy Springs – Chastain Park franchisee. CUSTOMIZATION IS THE NAME OF THE GAME! When you come in for your appointment, tell us about you! If you have never had lashes before, it’s okay if you don’t know the exact lash look you’re after. 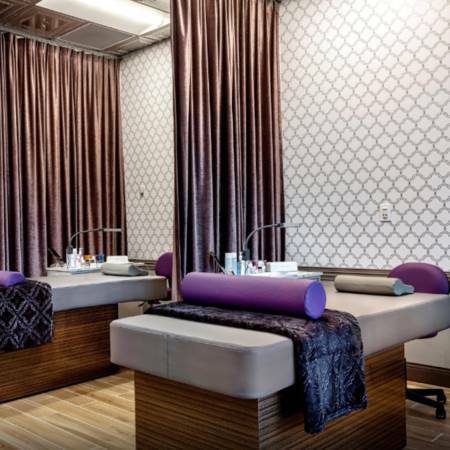 Our stylists are there to help guide you through our customization options. The more you share with your stylist about your lifestyle and desired lash look, the easier it is for them to zero in on the best custom lash creation for you! Yes, that’s right…CUSTOM lashes are our specialty! We have several different lash types, curls, applications, lengths and fullness levels to choose from. With our proprietary face-mapping system, we use your natural features as our lash canvas to create a custom look unique just to you. In other words, we are not a “one size fits all” lash salon. Which is perfect, because you’re not a cookie-cutter woman either! 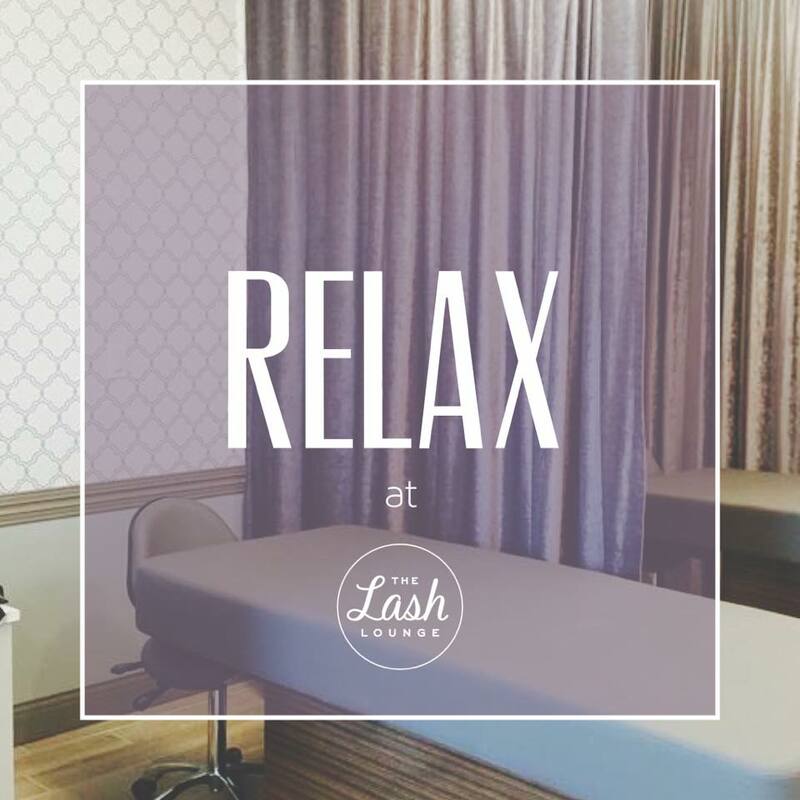 Once you have a feel for your lash shedding cycle and retention, we’ll want to see you regularly for refill appointments to keep your lashes healthy and you looking and feeling great. This is typically about every two weeks. When you come in for your refill appointment, the stylist will attach lashes onto your new healthy natural lashes to fill in your custom design. If you come in every couple weeks and make lash hygiene a priority (like we know you will, girl! 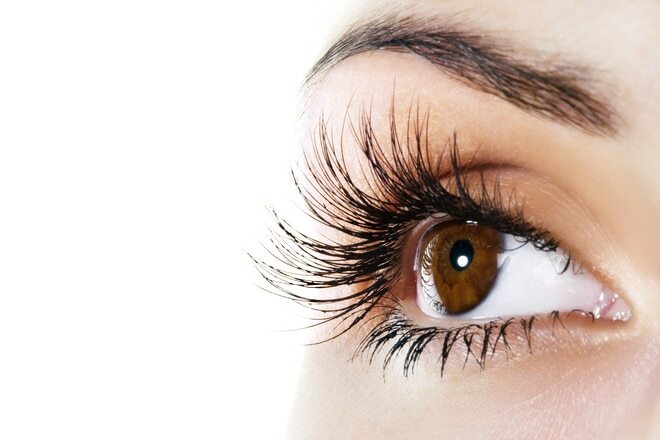 ), your stylist will probably apply between 25 and 45 lashes per eye, depending on the stylist level working with you. If you make refills on the regular, that would mean you’re adding to the 75% of your extensions still attached from your last refill. Everyone loves a full lash line! If you happen to have a sparser lash line, we may have to add more extensions than usual to bring that full lash line back to its original fullness. But that’s totally doable! Please let us know if you’re running a little thin and we can make sure to book the right amount of time to get you back to fab. The other thing that might happen during your refill appointment is that your stylist might also remove any lash extensions that appear to have grown out and, as a result, might be a little too heavy for your natural lash. You can tell if this has happened if, in between appointments, your lash has twisted or flopped to the side. We’ll take care of it, and make sure your lashes are long, full…and the same length. There you have it: These two things combined allow the stylist to give you the most beautiful and full custom lash line every. single. time. Happy refills, ladies! Check out our membership options to permanently pencil in your lash refills!